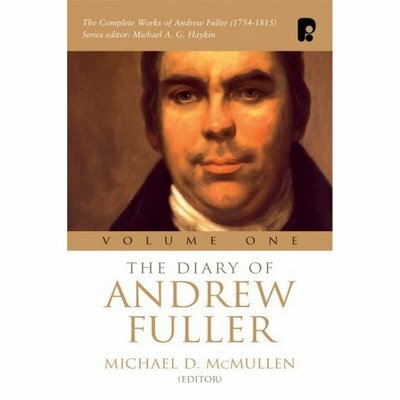 I concluded my four part series on the spirituality of Andrew Fuller over at the Elephant of Kettering today, just in time for Christmas! So . . . Merry Christmas!